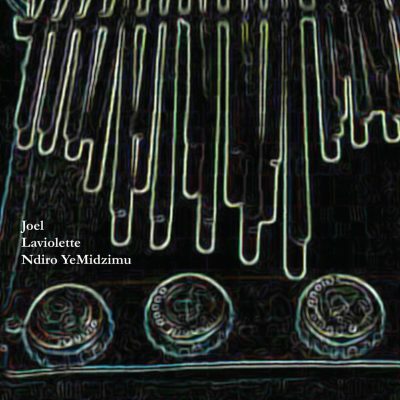 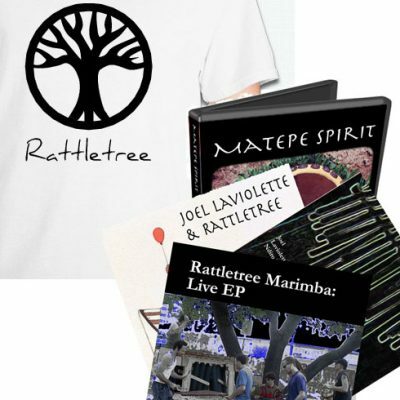 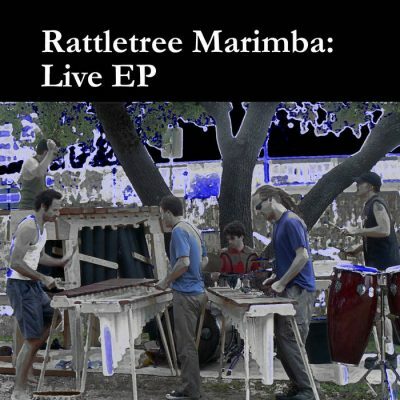 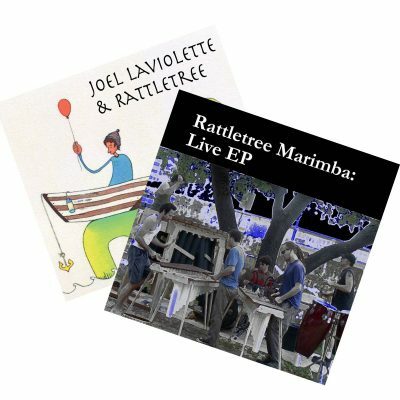 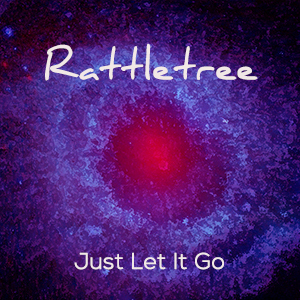 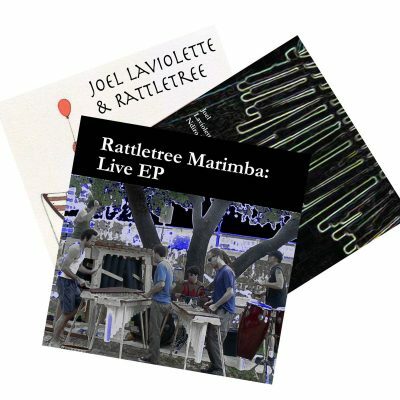 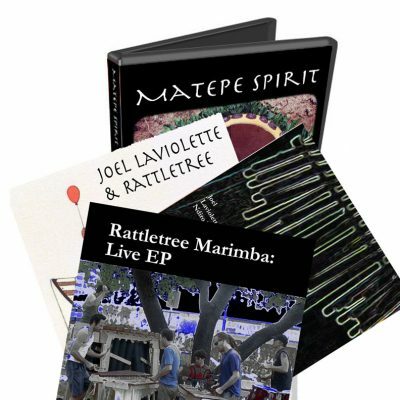 Joel Laviolette & Rattletree continue their infectious marimba evangelization on Joy…a diverse sampling of Rattletree’s inventive reach. 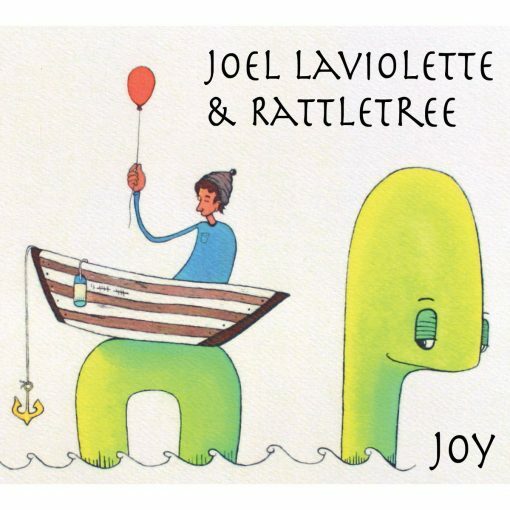 Emulating firecrackers on their giant self-built marimbas, Joy gets you up on your feet while somehow maintaining a circular trance feeling. 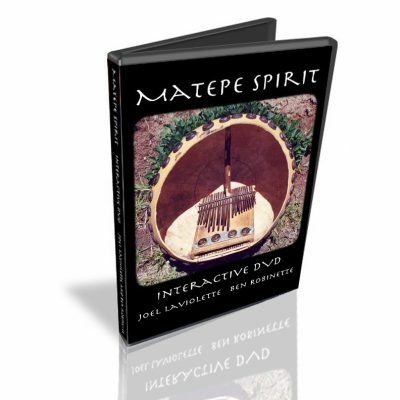 Engineered by David Messier and Andre Cantave.